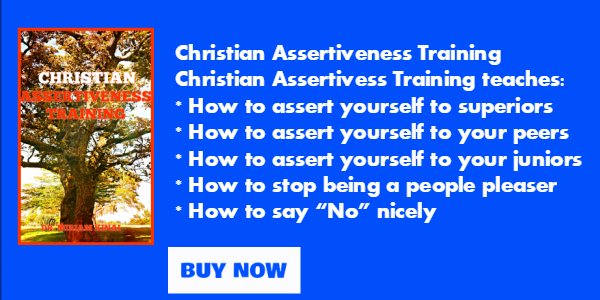 We can see a good example of how to assert yourself to your juniors from Moses when people from the tribe of Gad and Reuben approached him requesting to settle on the eastern side of the Jordan river instead of crossing it to fight for their Promised Land on the western side. 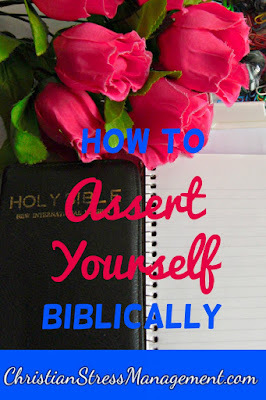 Moses did not have to set a convenient time and place because he chose to talk to the Gadites and Reubenites when they presented their proposal to him. 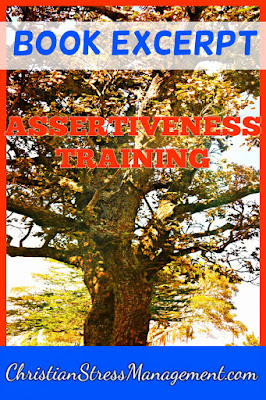 The timing was convenient since they approached him when he was with Eleazar the priest and the other Israelite leaders. The place was also convenient since at that time all the Israelites had camped in the Moab plains along the River Jordan opposite Jericho. The problem according to Moses was that if the Gadites and Reubenites decided to settle on the eastern side of the Jordan river, their brothers from the other tribes would get discouraged and not fight for their Promised Land on the western side of the Jordan. This would lead to God abandoning them in the wilderness and destroying them. Before telling the Gadites and the Reubenites the consequences of their actions, Moses begun by giving them a brief history of their nation because he said, “Your forefathers did the same thing when I sent them from Kadesh Barnea to spy the Promised Land because after they had seen the land, they discouraged the other people and so they did not go to the Promised Land. Consequently, God’s anger was aroused and He swore that none of the men who had come from Egypt would see the Promised Land except for Caleb and Joshua. God was so angry with them that He made them wander in the wilderness for 40 years until they all died. As a result of telling the people from the tribes of Gad and Reuben the positive and negative consequences of their actions, they agreed to build cities for their women, children and livestock but their armed men would go and help the other tribes fight for their Promised Land on the other side of the Jordan River. 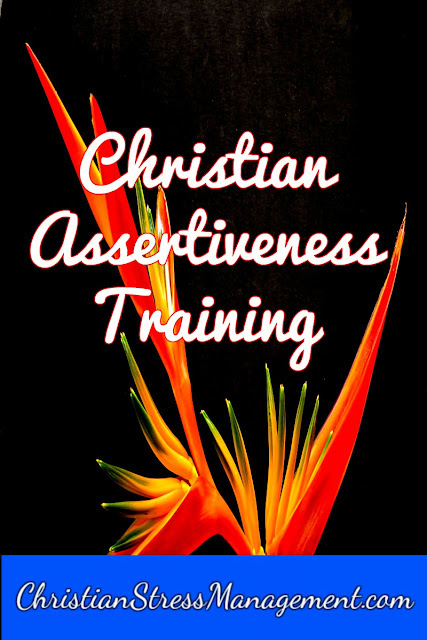 This blog post is an excerpt of Christian Assertiveness Training.